Relax and unwind in your home oasis at Cypress Place Apartments in Elk Grove Village, Illinois. 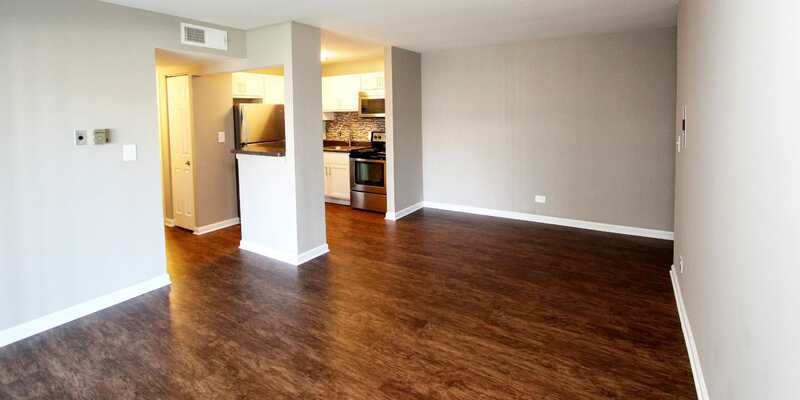 We offer inviting one and two bedroom apartment homes for rent 30 minutes from Downtown Chicago and 20 minutes to O’Hare International Airport. Our pet-friendly community is perfect for the single entrepreneur or growing family unit – our apartment homes are a welcoming place no matter your lifestyle! 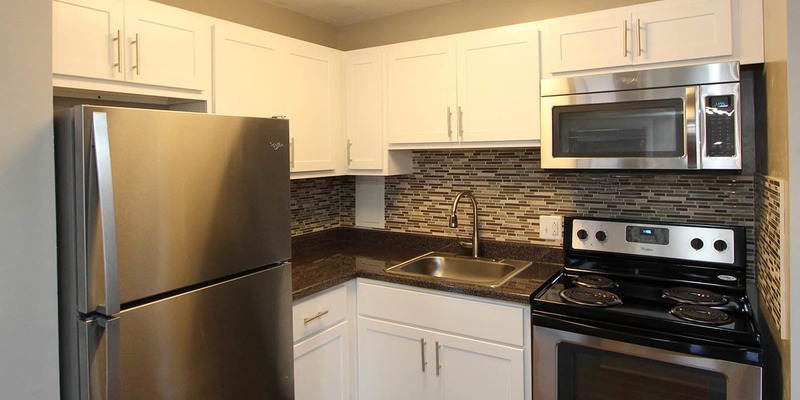 Enjoy the freedom of cooking meals in your newly renovated kitchen loaded with features like updated cabinetry, stainless steel and energy-efficient appliances. Revel in the luxury of space with large walk-in closets and built-in organizers, ceramic-tile baths, and your own private balcony or patio. 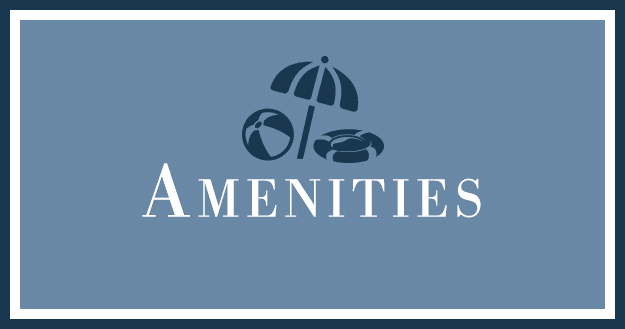 Every apartment home offers individually controlled central air and we have an on-site laundry room in every building for added comfort and safety. 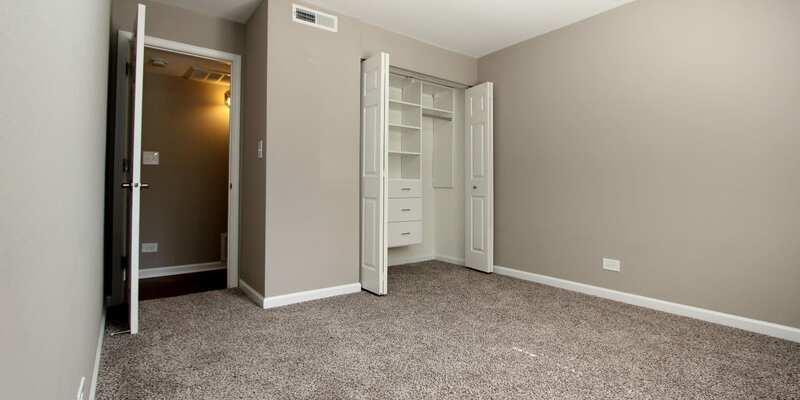 Apartments with separate dining rooms and with one-and-a-half or two baths are also available. Your search for a comfortable apartment home is over – welcome to Cypress Place in Elk Grove Village, IL. Cypress Place is ideally situated in a quiet residential neighborhood with plenty of options for shopping, dining and entertainment. Top-rated Elk Grove Village schools, large area employers and quality healthcare are just part of the package here with us. Stay fit in our full-circuit recreation and fitness center, or take your pick of nearby parks and Busse Woods Trail for walking, jogging and biking – all outside your front porch step! There’s a lot to look forward to living at Cypress Place in Elk Grove Village. We are only 4 miles from the Wood Dale Metra train for easy commuting to downtown Chicago. Just take the Pace bus, Metra train or walk to your trips to Elk Crossing Shopping Center, Woodfield Mall, Rainbow Falls Waterpark, other shopping and dining destinations. 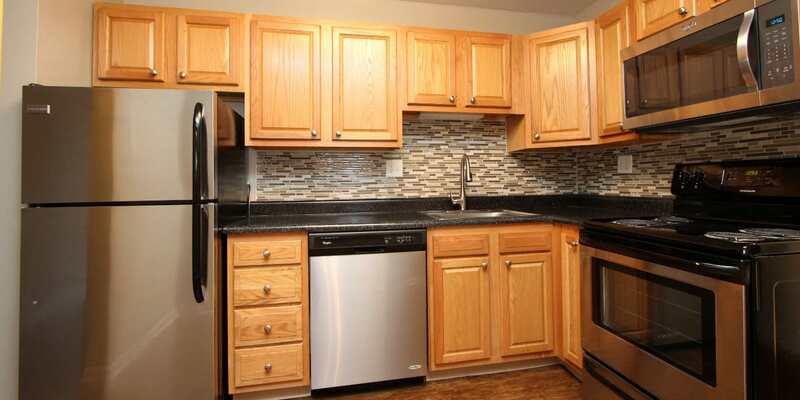 Plus Cypress Place offers off-street parking and pets are welcome! We are in the Elk Grove Village Community Consolidated School District 59 – with the U.S. Department of Education “Blue Ribbon” award-winning Elk Grove High School – and close to shopping, dining, public transit routes, and more! Your cats and small dogs are welcome to join our community at Cypress Place. 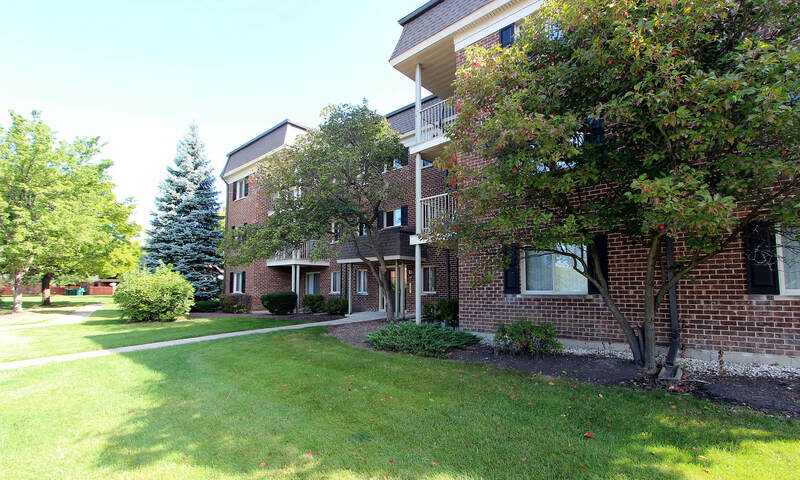 Our pet-friendly Elk Grove Village apartments are located near a variety of parks for you and your pet to enjoy. Morton and Burbank Parks, and Busse Woods are all located nearby for easy outdoor fun and play. Please review our pet-friendly policy and don’t hesitate to contact our leasing office with any questions. Quality apartment living is waiting for you to arrive at Cypress Place in Elk Grove Village, Illinois. Contact our friendly, professional team today to learn more. Excellent apartment living is waiting for you at Cypress Place. Contact our friendly, professional team today to learn more.